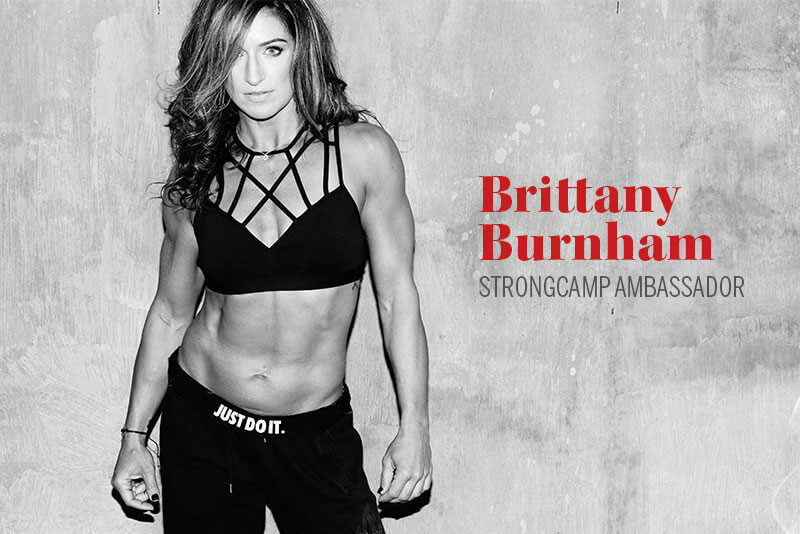 Brittany Burnham is the founder of HIIT It with Britt and HIIT Life, an AdvoCare distributor, and most importantly, a mom to her daughter Bria. As a former Division I athlete and the youngest female athletic director in New York State, she always had a passion for sports and fitness. Shortly after becoming a single mom and realizing the difficulties of juggling multiple jobs and motherhood, Brittany knew she had to take a risk to get back to her passion. Despite two knee surgeries, she found results and therapy in HIIT workouts. Her transformation inspired her to help others get into the best shape of their lives. In just over a year, what began with six people working out in Brittany’s backyard with whatever equipment they could find, morphed into a full-fledged health and fitness business. HIIT It with Britt now has almost 400 clients, filling eight classes a day in her 8,000-square foot facility. Due to this success, Britt was named one of “The Capital Region’s Favorite Fitness Trainers” by the Times Union. Her passion for community outreach afforded her the honor of being named a Lululemon ambassador, allowing her the opportunity to work alongside other inspiring leaders in the fitness community. Brittany’s mission is to inspire and motivate women physically and mentally by creating a memorable health and fitness experience. Her expertise in understanding a woman’s body, even after child birth, coupled with her empathy for juggling family, relationships, career, and health goals, allows her to create an effective plan for those seeking change. Britt delivers the best possible fitness and nutrition solutions through fun, challenging, innovative, and results-driven programs. It is with this priority that she strives to make a life-changing experience for all women at ALL levels.